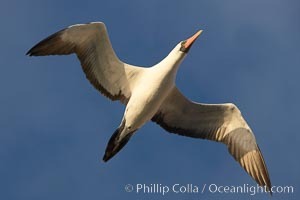 Nazca booby in flight. Granti Photo. 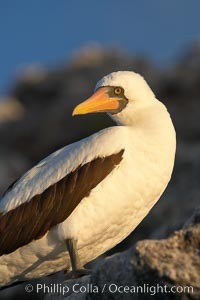 Nazca booby, Punta Suarez. 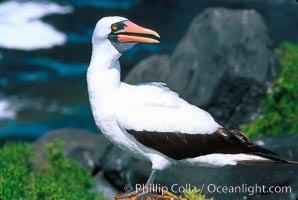 Granti Picture. 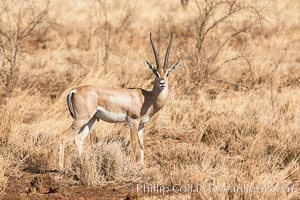 Grant's Gazelle, Meru National Park, Kenya Stock Photography of Granti. 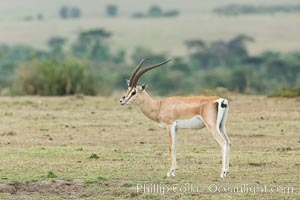 Grant's Gazelle, Maasai Mara, Kenya Photograph of Granti. 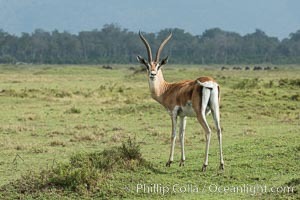 Grant's Gazelle, Meru National Park, Kenya Granti Photos. 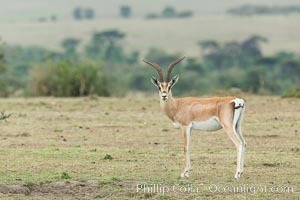 Grant's Gazelle, Meru National Park, Kenya Granti Image. 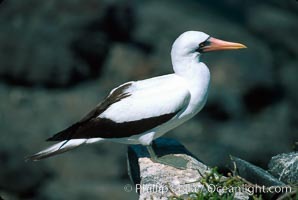 Nazca booby. Professional stock photos of Granti. 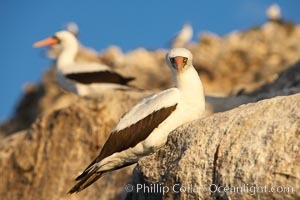 Nazca booby. Pictures of Granti. 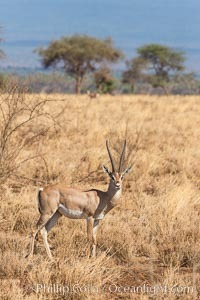 Grant's Gazelle, Maasai Mara, Kenya Granti Photo. 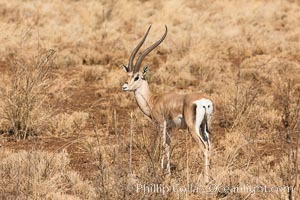 Grant's Gazelle, Maasai Mara, Kenya Granti Picture. 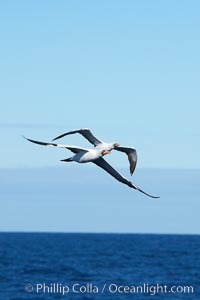 Nazca booby in flight. 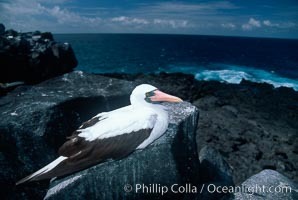 Stock Photography of Granti. 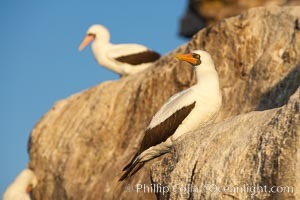 Nazca booby. 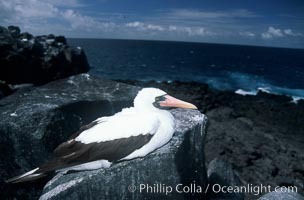 Photograph of Granti. 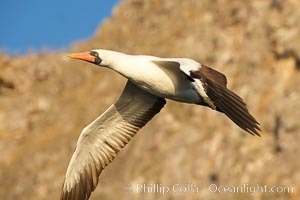 Nazca booby in flight. Granti Photos. 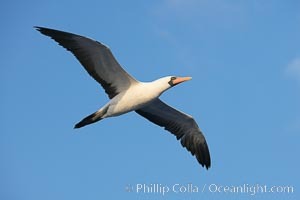 Nazca booby in flight. Pictures of Granti. 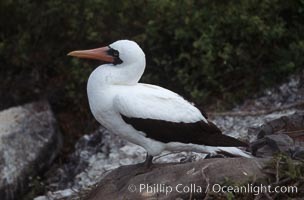 Nazca booby. 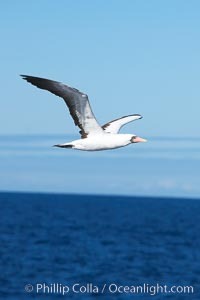 Stock Photography of Granti. 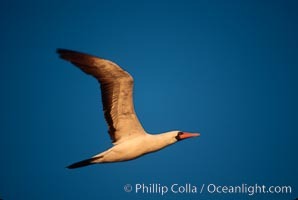 Nazca booby in flight. 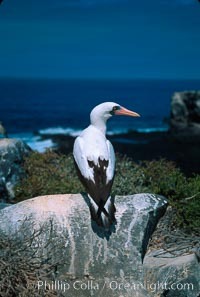 Photograph of Granti. 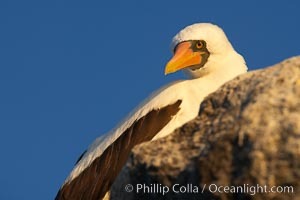 Nazca booby in flight, sunset, Punta Suarez. Granti Photos. 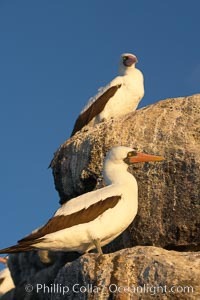 Nazca booby, Punta Suarez. Granti Image. 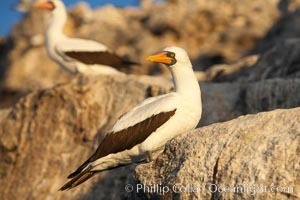 Nazca booby, Punta Suarez. Professional stock photos of Granti. 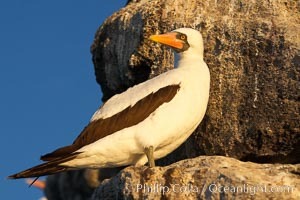 Nazca booby, Punta Suarez. Pictures of Granti. 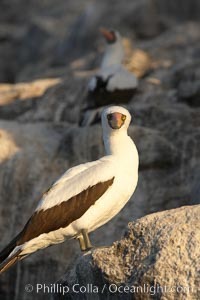 Nazca booby, Punta Suarez. Granti Photo.